An ambulance which carried the suspected patient, leaves Ibanda Central Clinic. Health officials in Ibanda have reported a suspected Ebola patient in the district. 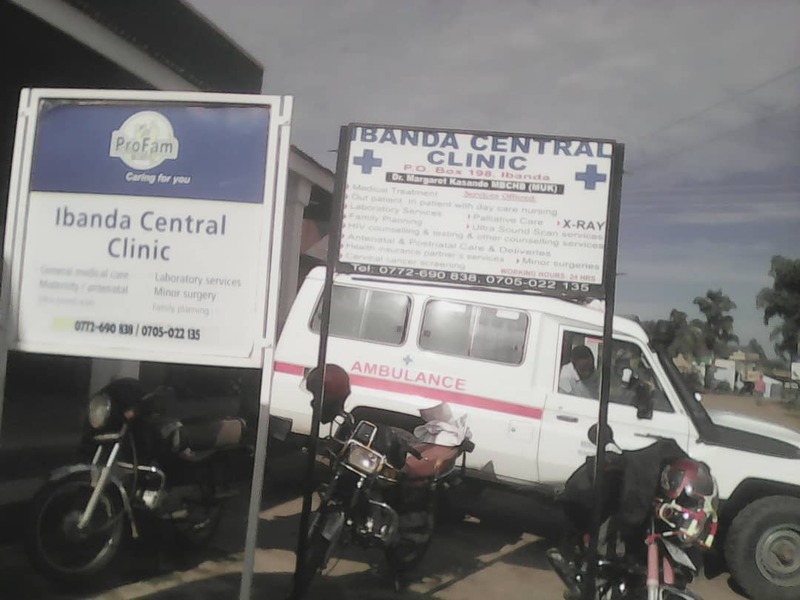 The suspected case was reported on Wednesday by the Ibanda Central Clinic to the health department after receiving a patient identified as Hamidu Baaba aged 68, a resident of Bugarama in Ibanda municipality. 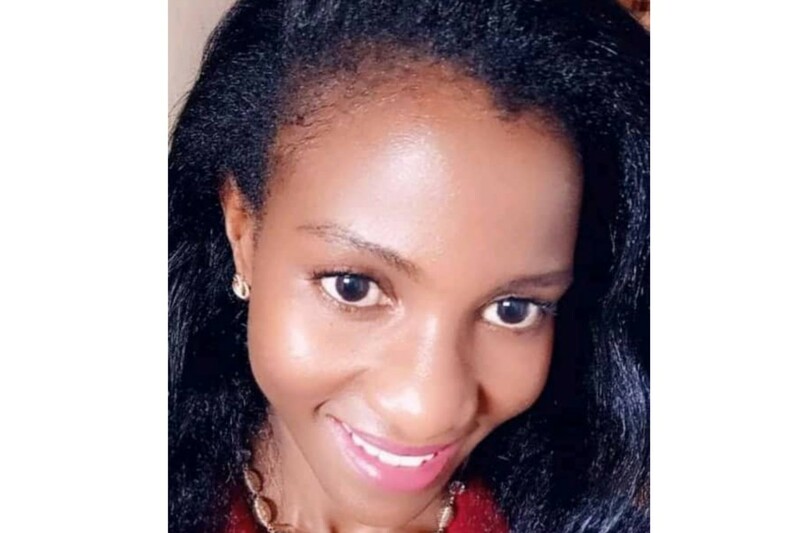 According to Immaculate Atugonza, the Ibanda Central Clinical Officer, they received Baaba on Tuesday while terribly weak and vomiting, seeking treatment. “Yesterday at around 6pm in the evening, we received Hamidu Baaba. He came presenting vomiting blood and general body weakness. According to the disease we treated as hepatic ulcer disease and we decided to do an ultra sound abdominal scan”, she said. 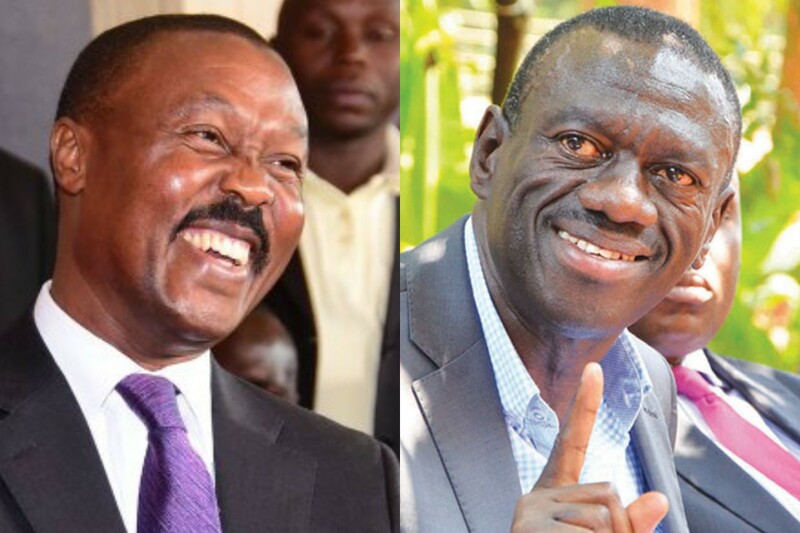 “But the scan results came out showing organs in the tummy had failed – we call it end organ failure which couldn’t have happened if it was ulcers,” explained Atugonza. 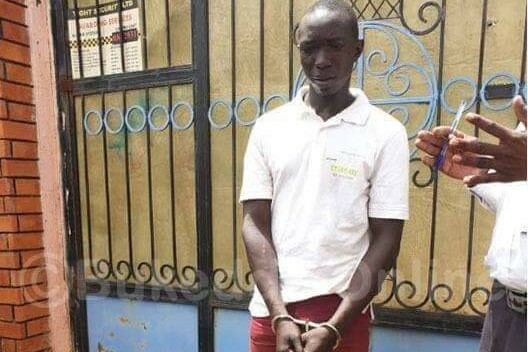 On screening him on Wednesday, Baaba was found with symptoms of Ebola, the clinical officer said. “We suspect it could be Ebola and we took cautions and restricted his room”. Atugonza says after suspecting Ebola, they tried to restrict him from other patients and immediately tipped Ibanda district health department. She further revealed that they had received a similar case previously which later turned out to be the Congo hemorrhagic fever and was treated. However, Vicent Mugisha, the Ibanda district surveillance Focal Person says the patient could be suffering from hemorrhagic fever but not Ebola as many had suspected. 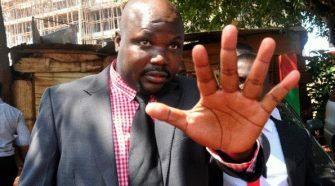 He added that as health authorities, they will only confirm after taking specimens to Uganda Virus Research Institute. “We shall only confirm that it’s Ebola or any other disease when we get specimen and take it to the Uganda Virus Institute for medical examination and they give us clear information”. 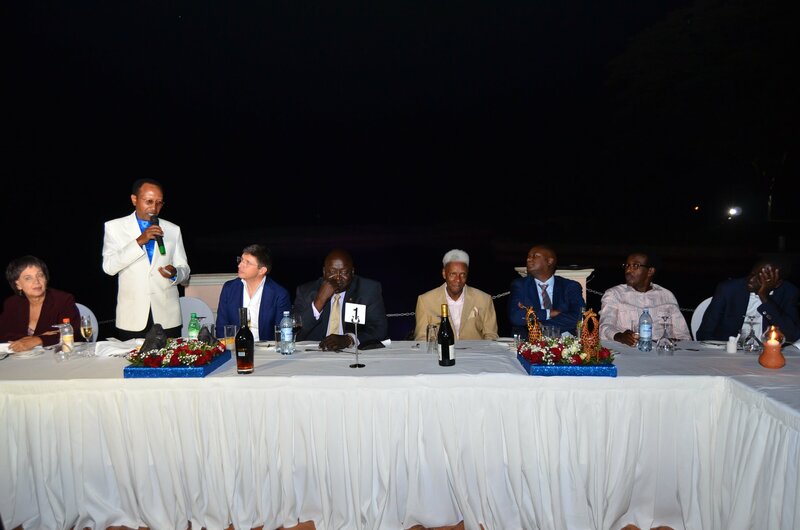 Mugisha appealed the public to always report cases where people present such symptoms. “When you see a patient with such signs, you have to report early for the medics to help him/her,” he said. Baaba was driven to isolation facility at Mbarara regional referral hospital for further examination specimen and treatment. SoftPower News has since established that he died on Thursday morning but the samples had already been taken for testing. Uganda has been on high alert and surveillance heightened along the border points ever since an Ebola epidemic broke out in neighboring Democratic Republic of Congo months ago. As of December 3, 2018, the Congolese government had registered 267 deaths and 405 confirmed cases.